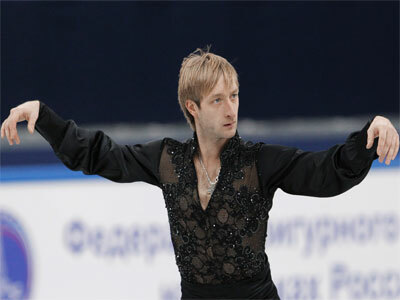 Tournament favorite, Russian skater Evgeny Pluschenko, has decided to withdraw from the European Figure Skating Championships in Zagreb, Croatia after a disappointing sixth spot in the short program. ­Pluschenko received just 74.82 points for his performance from the judges after making mistakes on the triple axel and lutz. The 30-year-old added that the last minute change in the program and strange behavior from the event’s security were the other factors, which prevented him from doing his best. 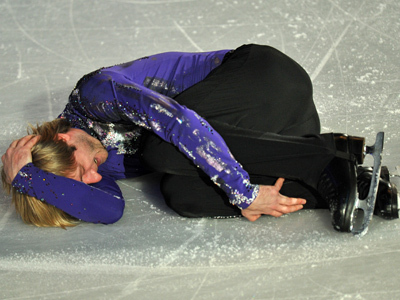 After a disappointing result in the short program, the seven-time European champion announced that an injury meant he could no longer compete in Zagreb. With Pluschenko out of the picture, it’s 2010 champ, Florent Amodio, who took the lead in the men’s event. 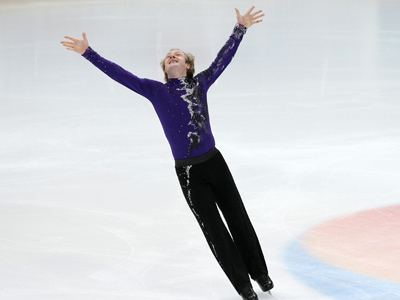 The Frenchman scored 89.82 points, with second-placed Javier Fernandez of Spain just over a point behind.